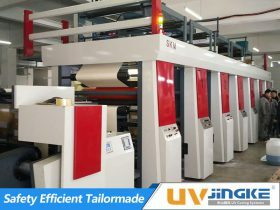 Jingke has a high-quality research and development team specialized in IR drying and UV curing systems.Each product is conceived from the ground up with advanced 3D CAD modeling software that ensures rapid development and quality control. Responsibility system management ensures the accuracy of each process, and each process is well documented and submitted to the next process. Our fabricated materials are engineered and produced in house or acquired from top suppliers. By dealing directly with you we offer a tailored solution to fit your specific printing needs. We can customize our UV systems for any press type, model, or year. 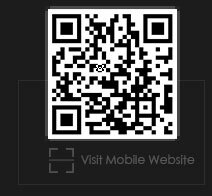 We are the Chinese manufacturer, cost control is our strength. 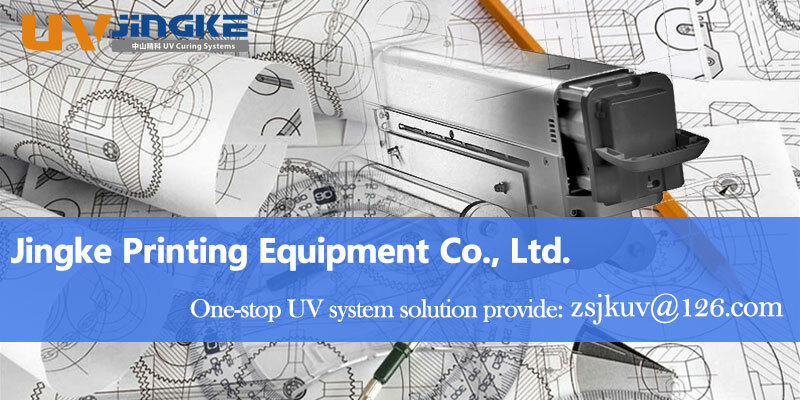 To provide you with uv system solutions at a more reasonable price. 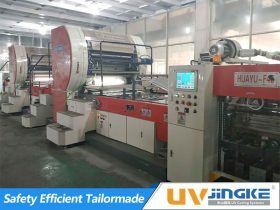 Jingke UV system uses digital flow control technology to eliminate the possibility of high-voltage impulse discharge breakdown. The design structure of the product is reasonable, and the selection of materials undergoes multiple checks to ensure the 100% qualification rate of each spare part. Fundamentally solve energy saving from design to application. 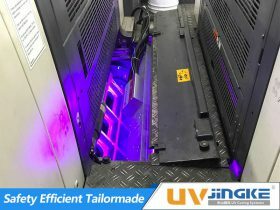 The entire UV system has high sealing performance, low light leakage, Ozone treatment in place, efficient heatmanagement. Cooling adopts the world's advanced fluid control technology plate heat exchanger, saving more than 30 degrees per hour. 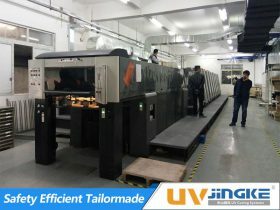 At Jingke we're building our success based on our customers' success. Professional technicians on-site installation during a time that suites you, complete training for your engineers and printers. Immediately respond and propose solutions when problems occur.